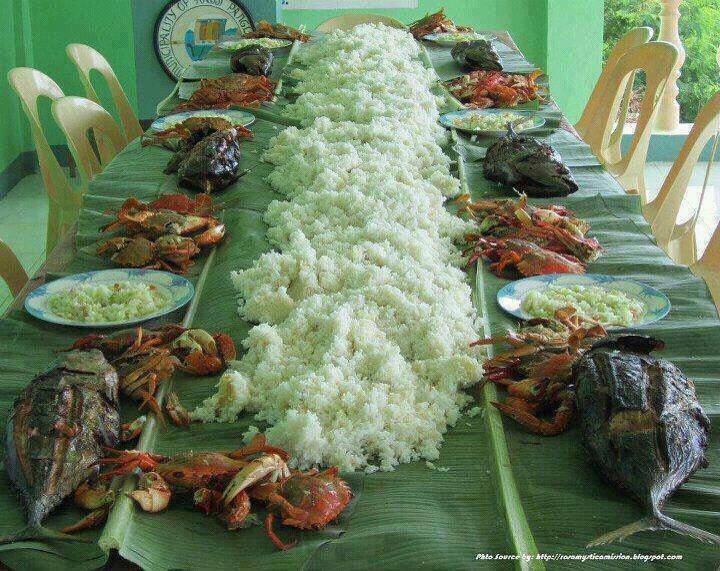 A giant pacific spread found circulating on Faceook. Can you guess where this giant pacific spread is from? The substitution for “kakana dina” for rice is an interesting spin on this otherwise deliciously looking spread. Then it looks like each each person that will be lucky to be sitting on this table will have one whole fish each. “Kakana dina” a Fijian term to mean real food if literally translated, to name a few are taro, cassava, breadfruit and yams. Rice is not considered real food as far an ethnic Fijian is concerned.